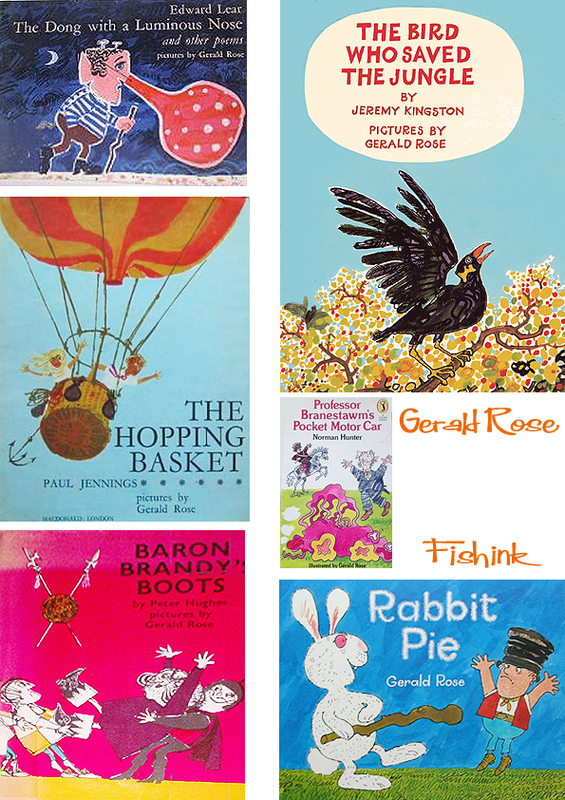 Gerald Hembdon Seymour Rose (born 1935) is a British illustrator of children’s books. 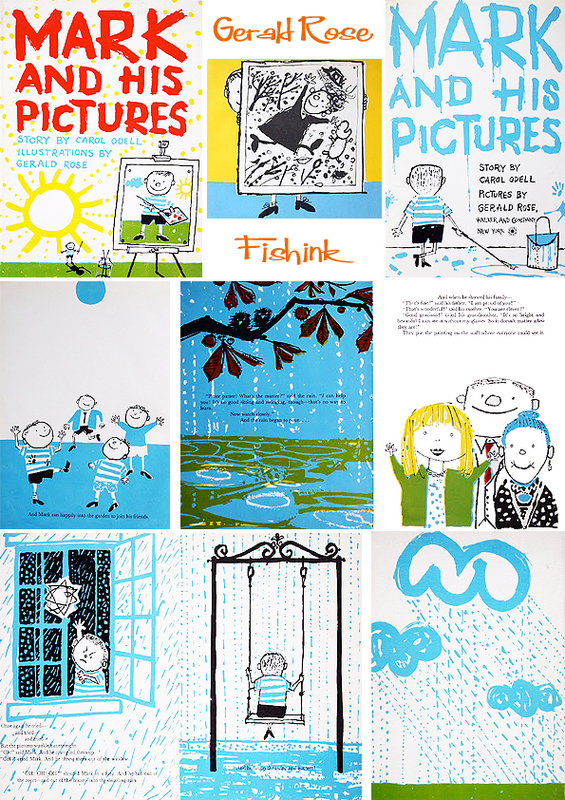 He won the 1960 Kate Greenaway Medal from the Library Association, recognising the year’s best children’s book illustration by a British subject. 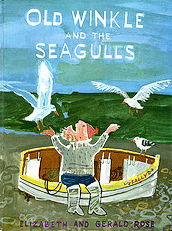 The book was Old Winkle and the Seagulls, written by his wife Elizabeth Rose and published by Faber and Faber. 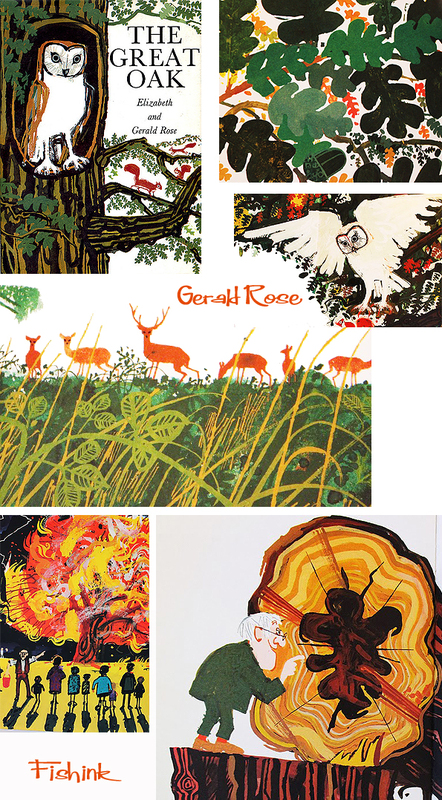 I have written about Gerald previously here, but I thought I’d add a few new images as I’ve spotted them. 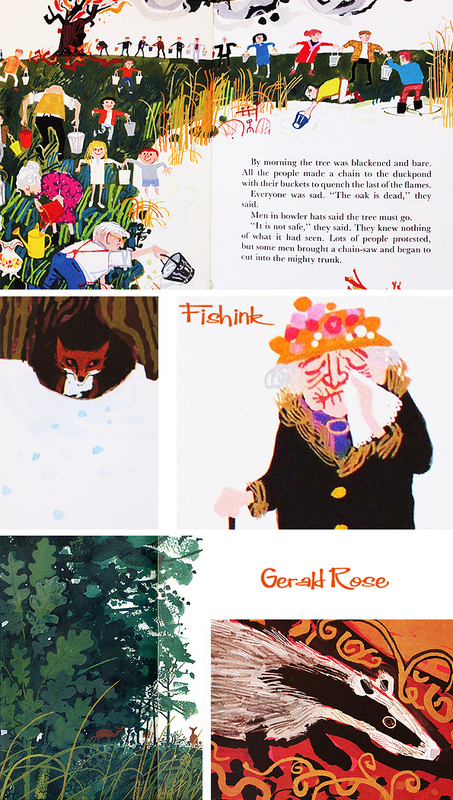 His images are always friendly, accessible and easy to understand what’s happening in the narrative. 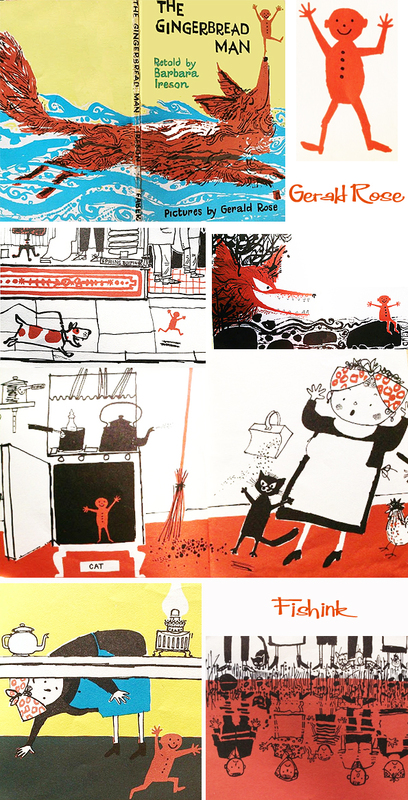 I think Elizabeth and Gerald make the perfect team, no wonder they produced so many books together between 1958 and on into the early 2000’s ! There’s a wonderful sense of nature and layering of colours and shades here. 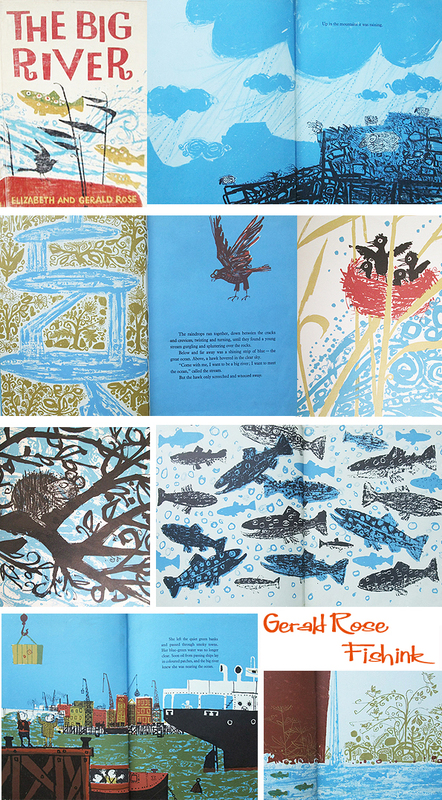 Wonderful strong and textural illustrations in The Big River from 1962. 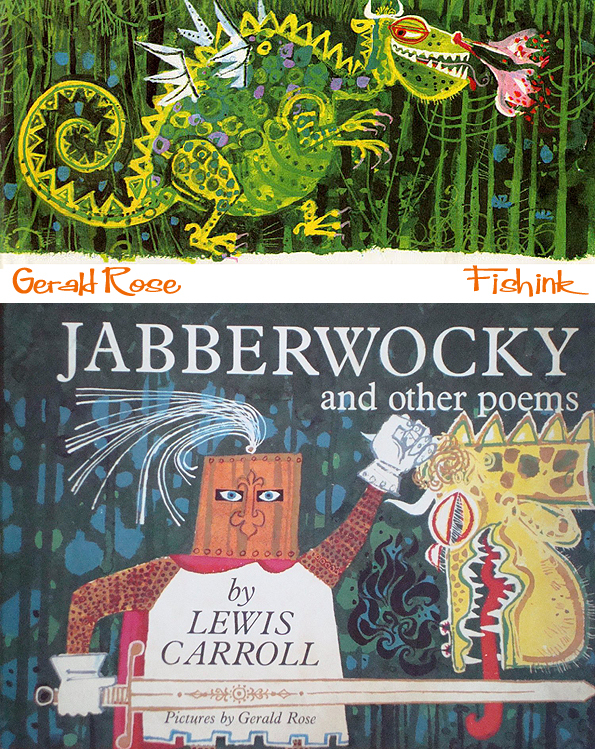 Here’s a few more of Gerald’s book covers, I love his Jabberwocky. 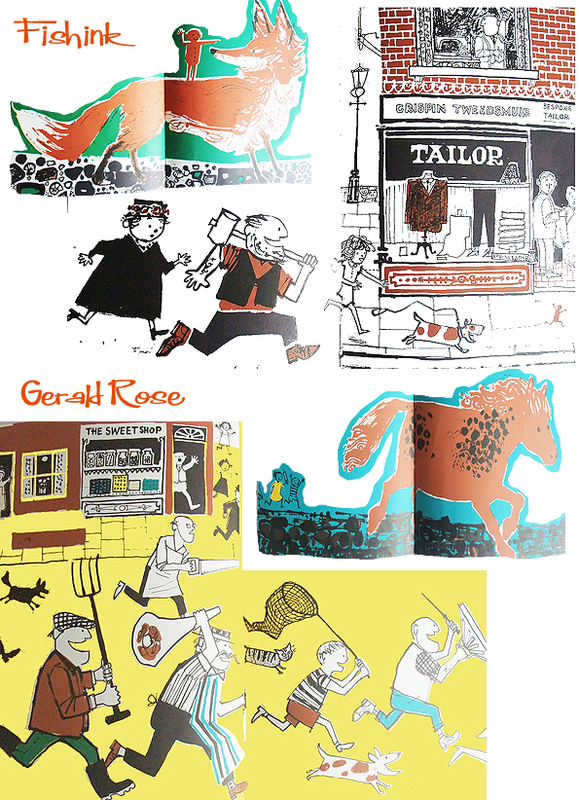 Thanks again to Hazel Terry over at the Art Room Plant for posting some great images of Gerald’s books. How many people do you know with Hembdon or Seymour as part of their name ? Such a talented man.